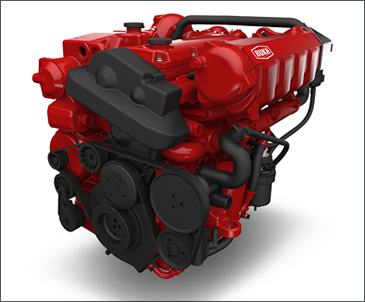 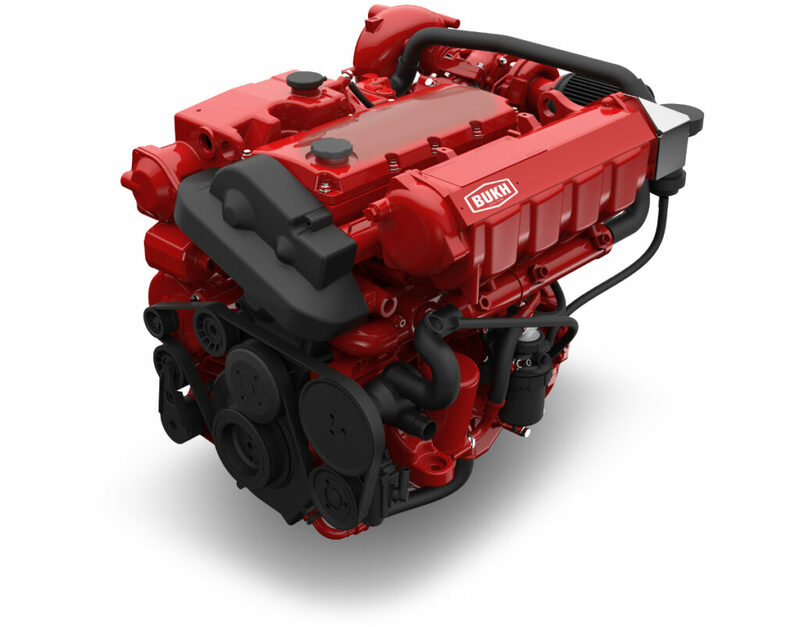 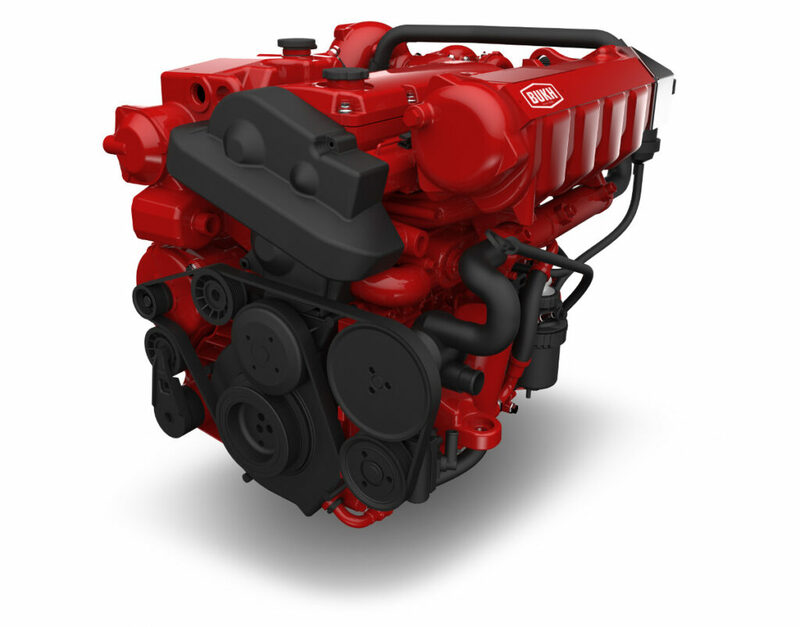 The innovative fuel injection technology enables an excellent torque and speed range. 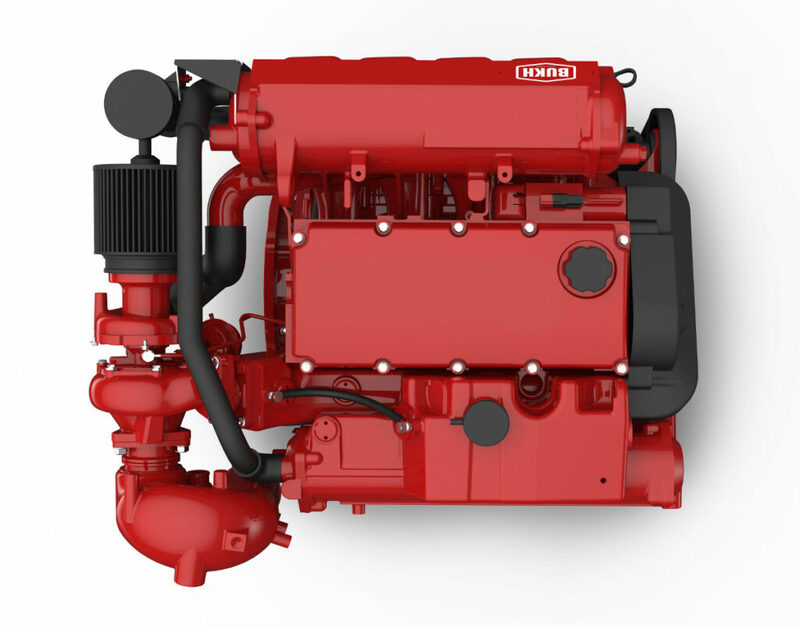 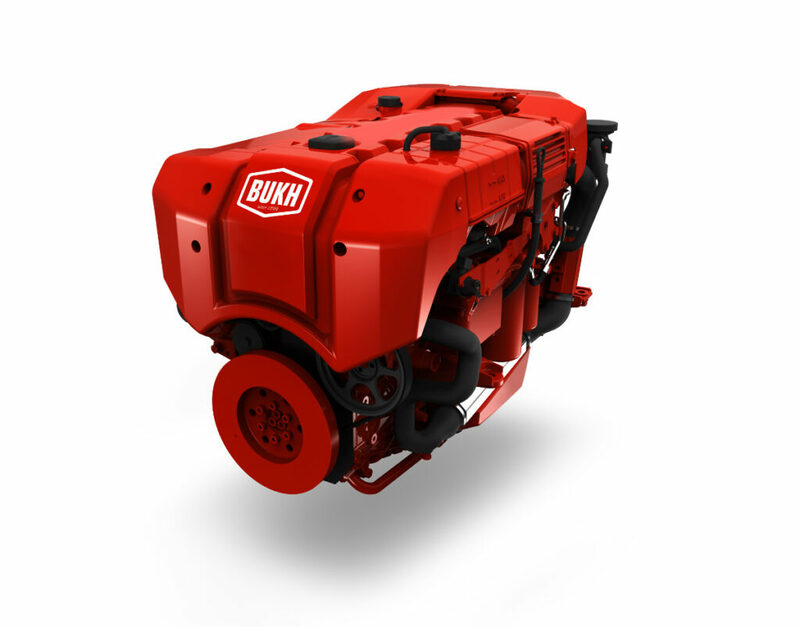 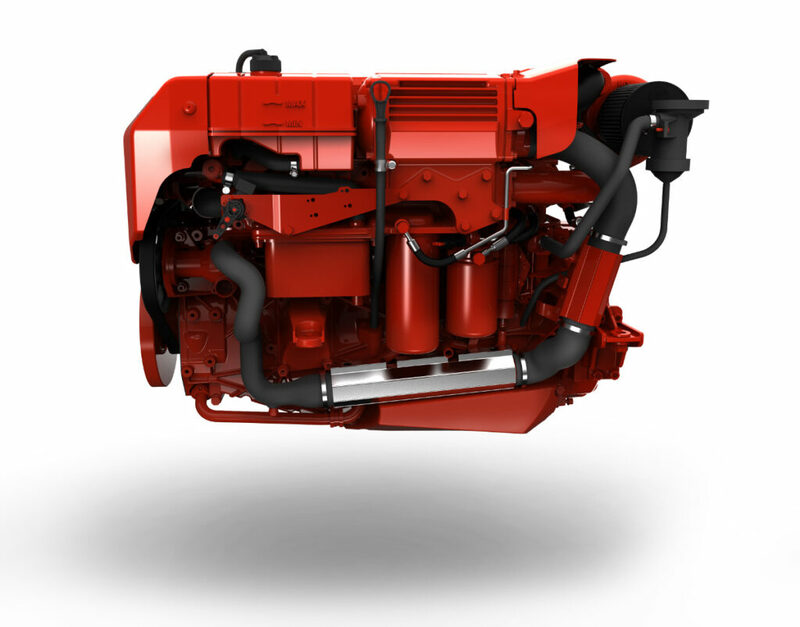 Therefore adaptation to existing marine propulsion systems can be performed easily. 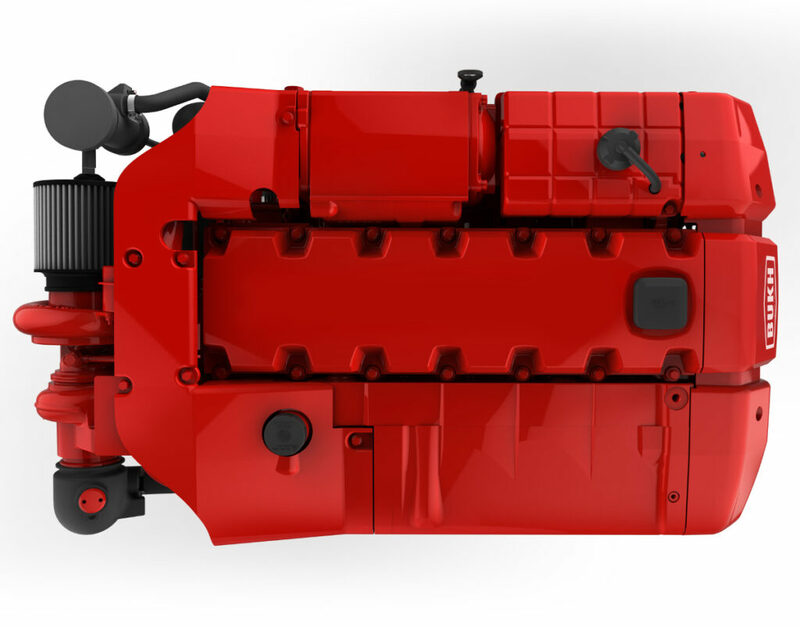 Engines equipped to endure vessel capsizing, immediate start in very low temperatures (-15 degrees to -30 degrees) and running up to angle of 30 degrees continuous.